The Grand Est region of France was witness to some of the most devastating fighting in World War I. 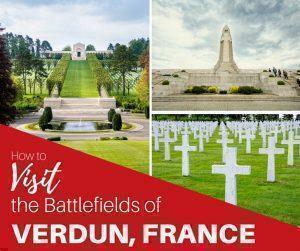 We joined the Expat Club to learn more about the “Hell of Verdun,” and visit the battlefields of Verdun, France. I’ve been interested in the history of war for 20 years. Although my initial interest was the Second World War, you cannot escape the impact the First World War had on Europe, world politics, and the start of the Second World War. 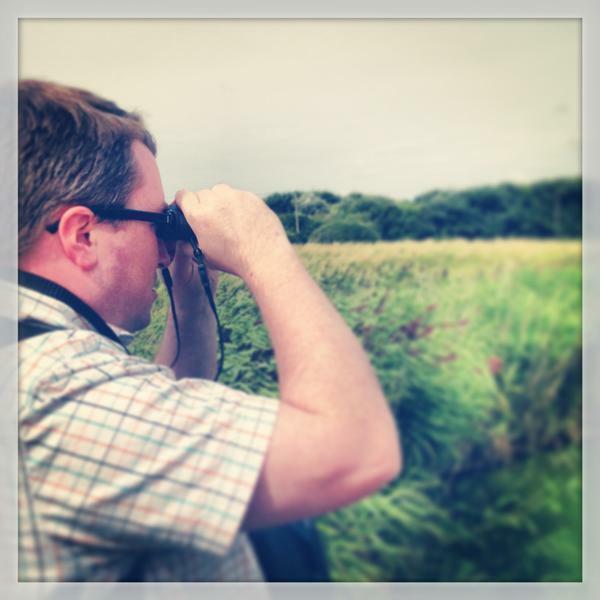 I’ve read many books and watched a lot of films about both wars, but nothing compares to visiting the ‘front’. 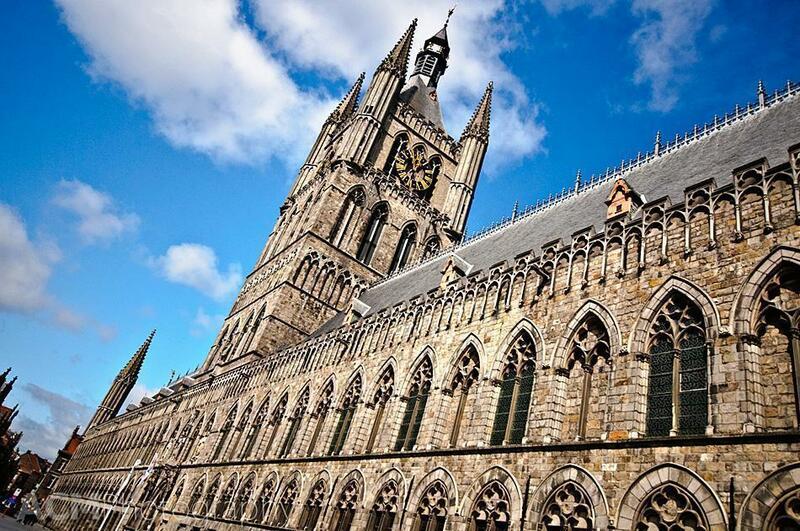 Alison knows I have more than a passing interest in the wars of the 20th century, so she booked us a trip to visit the battlefields around Ypres for my birthday. 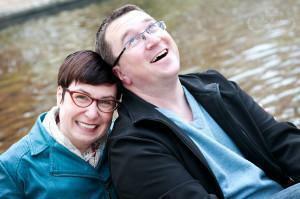 This may sound like an odd way to celebrate a birthday, but it was something I really wanted to experience. If the battlefields around Ypres give you a sense for the landscape in which the First World War was fought, the local museums provide the background and realities of the fighting. There are many museums along the front specializing in a particular battle, a type of weapon, or a specific military unit. However, in the Ypres area two museums provide a solid overview of the war and I think they complement each other well. These are the In Flander’s Fields Museum and the Memorial Museum Passchendaele 1917. 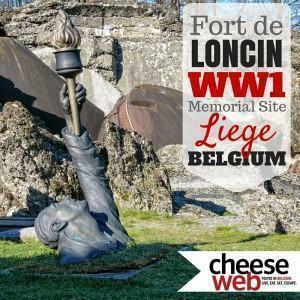 The ruined Fort de Loncin, in Ans, in the province of Liège, Belgium, is a powerful memorial to Belgian bravery and the destruction of World War 1. 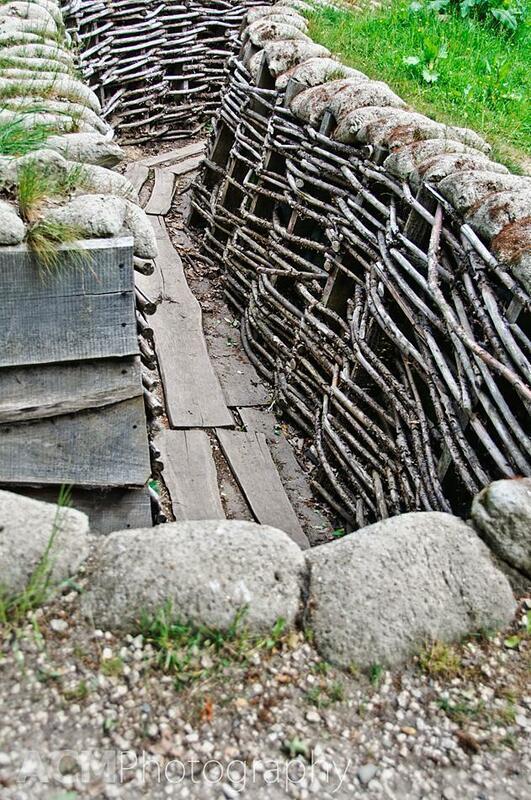 Belgium is famous for its WWI sites and cemeteries, particularly around Ypres. But Flanders is also home to one of the best preserved WWII sites, the Atlantic Wall Museum in Oostende Belgium. 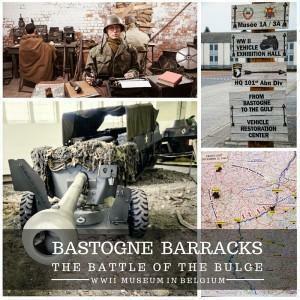 Wallonia was the setting for one of the worst battles on the Western Front, the Battle of the Bulge. 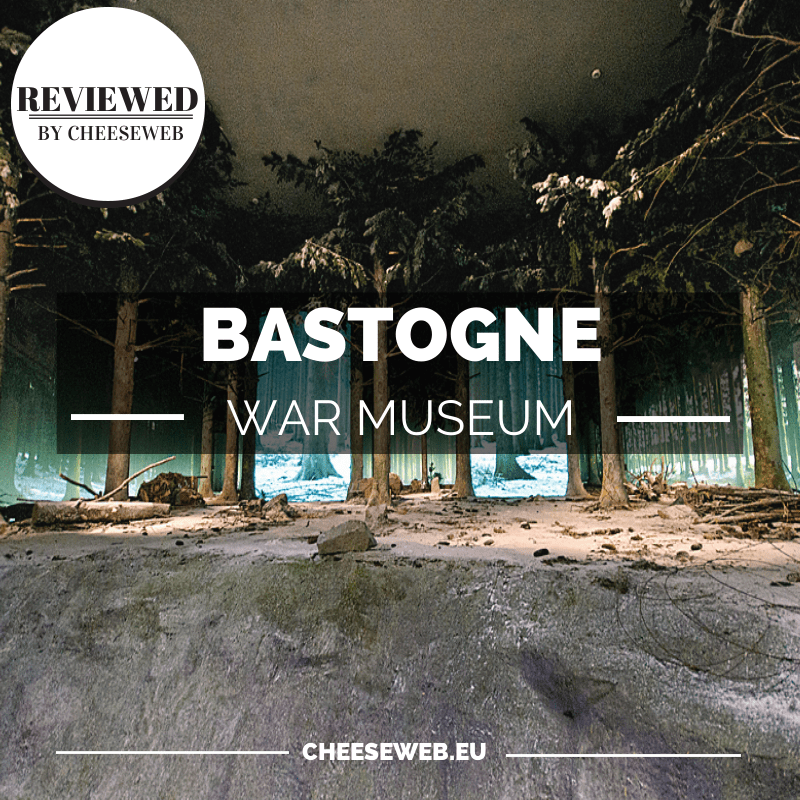 Now it hosts one of the best museums dedicated to WWII and this battle – the Bastogne War Museum. 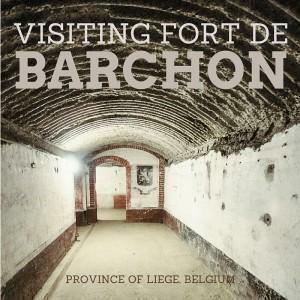 The Fort de Barchon, in Liège, Belgium, survived both world wars and is a twin of the Fort de Loncin. We visited this memorial site in Liege, to learn more about its history and construction. 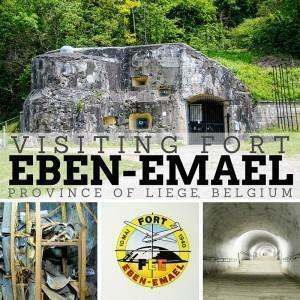 Fort Eben-Emael, near Liège, was the largest and strongest fort in the world, in 1940. Even so, it surrendered a day after Germany invaded Belgium. We visited to learn why.